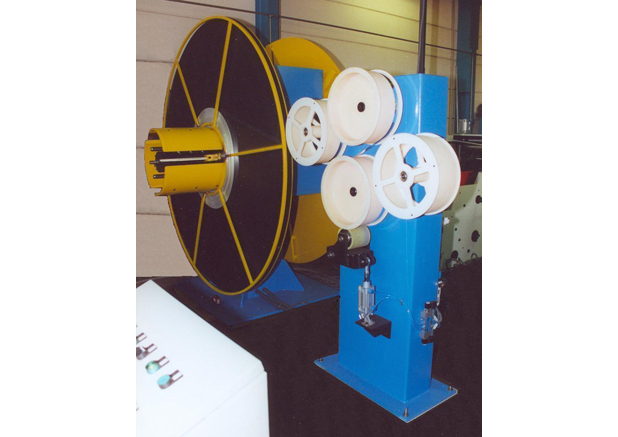 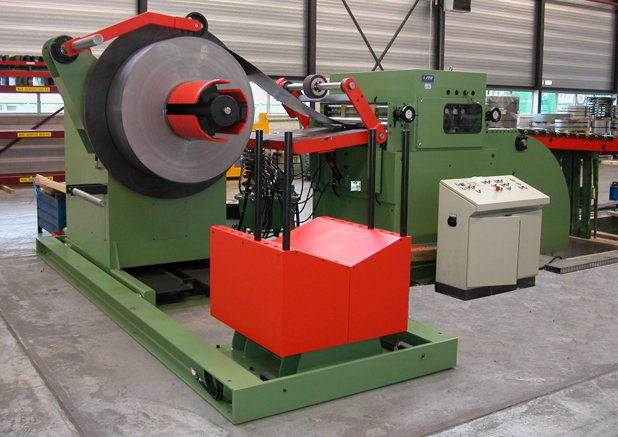 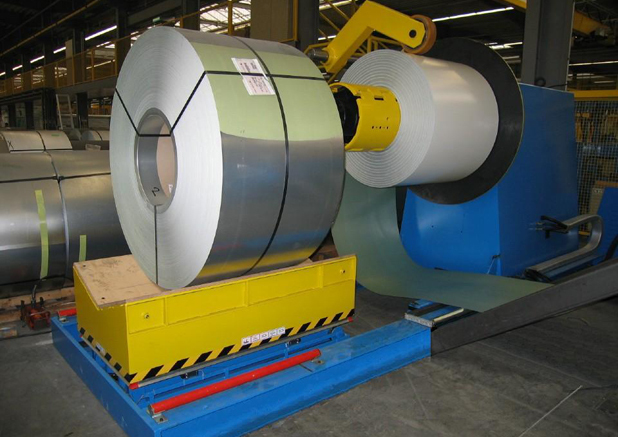 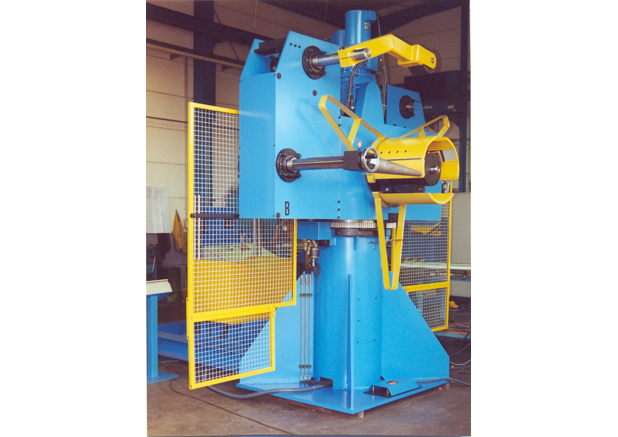 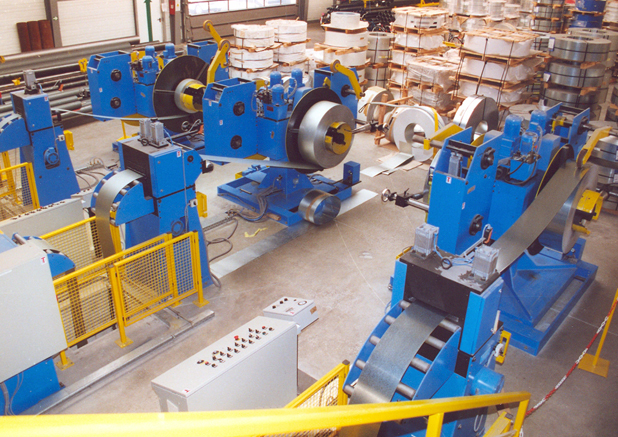 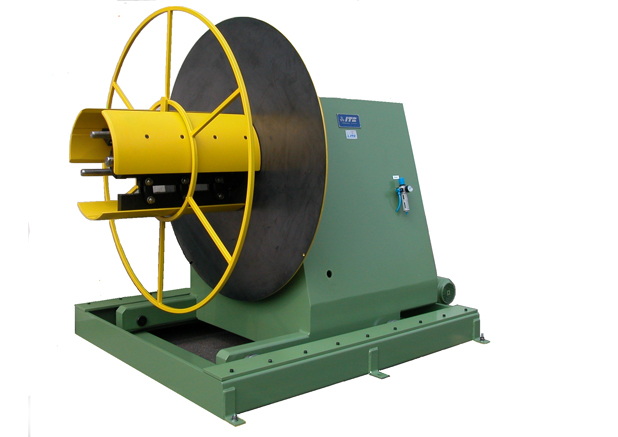 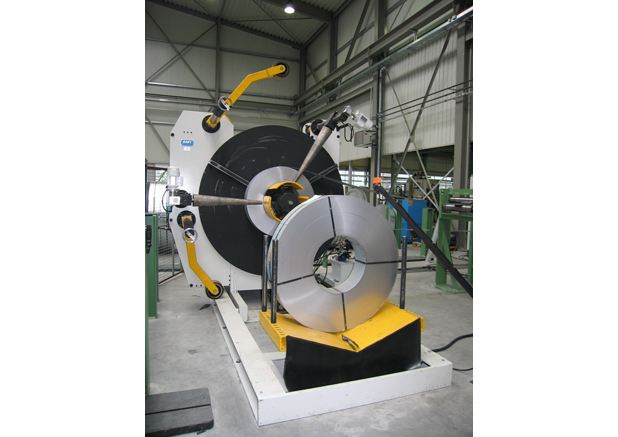 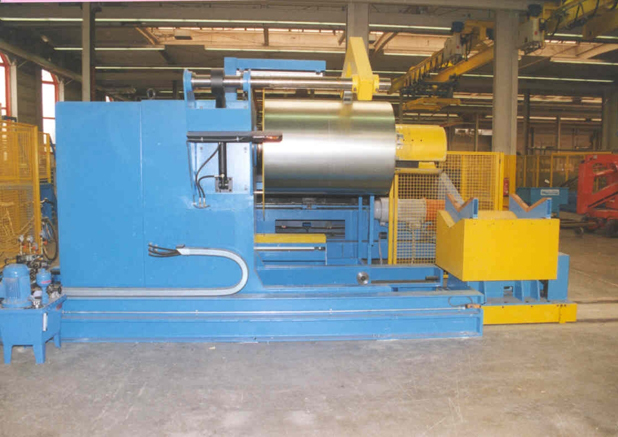 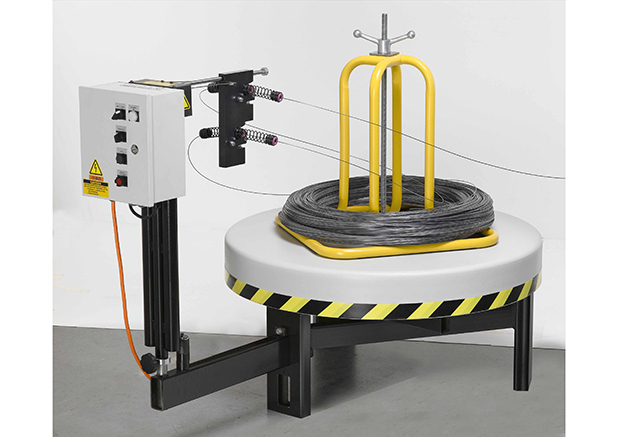 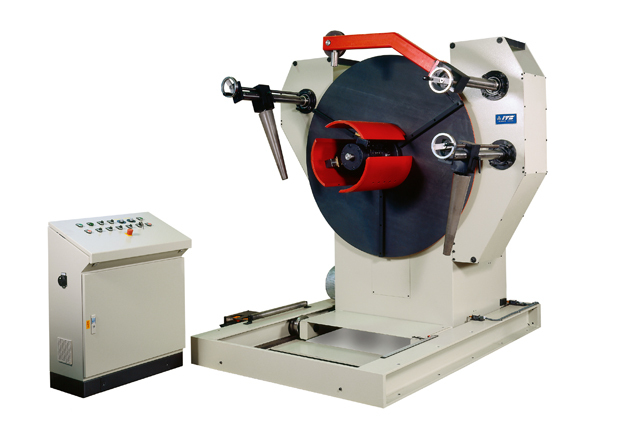 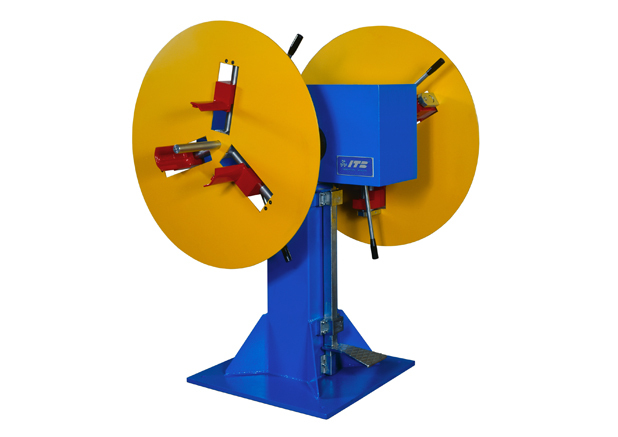 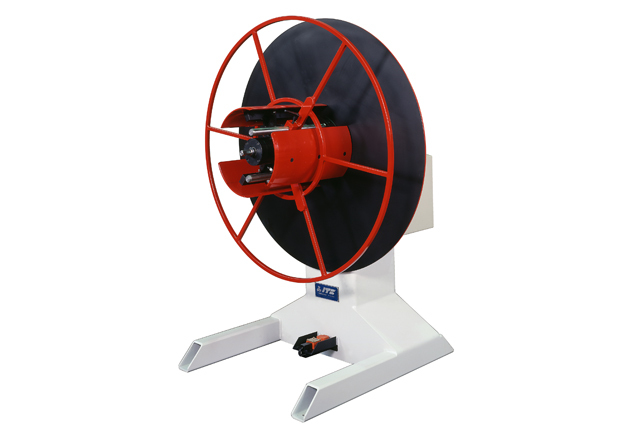 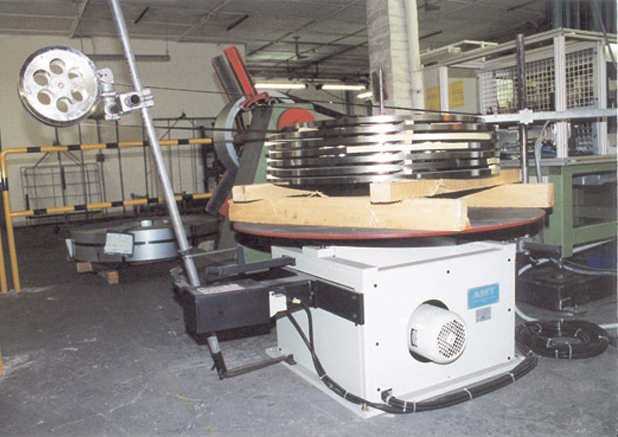 A complete line of steady coilers for de- and re- coiling of strip and wire. 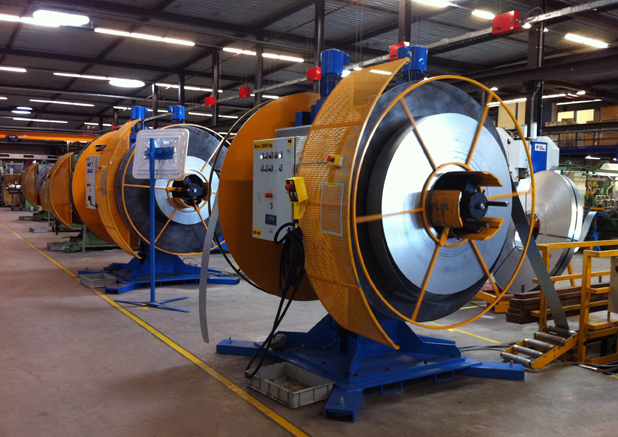 All coilers are available in single, vertical, horizontal and double versions. 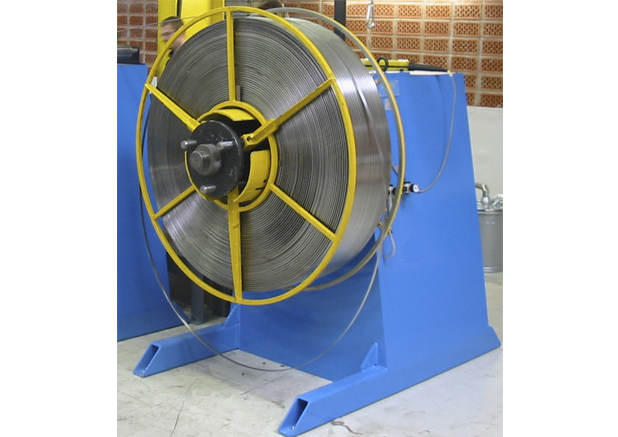 Equipped with central expanding this system ensures a quick tightening of all international standard coil-inside diameters. 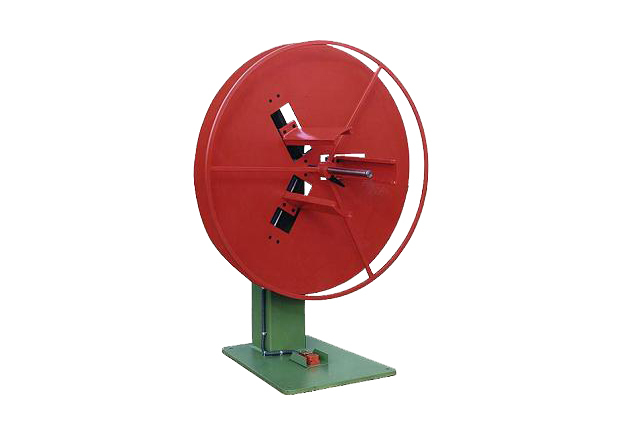 The coilers can be delivered with or without motor. 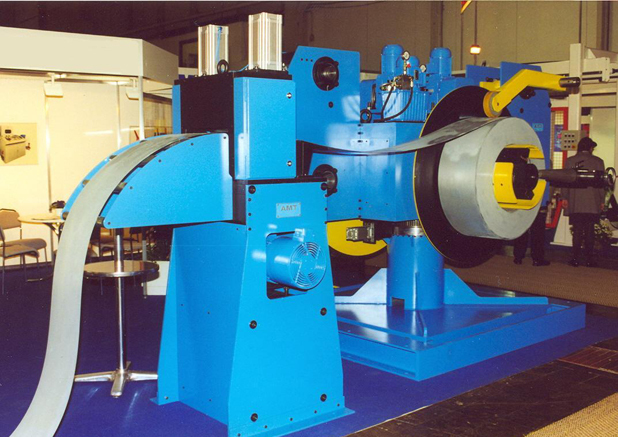 Hydraulic expanding, pressure arms pneumatic/hydraulic, coil-chairs etc.